As you root through your wardrobe hunting for clothes to keep you cool in this summer heatwave, keep an eye out for workwear you haven’t worn in a while. 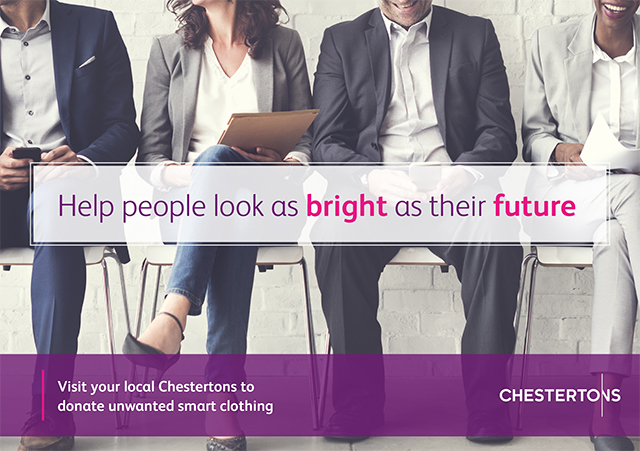 Property firm Chestertons, which has a branch on Connaught Street in Connaught Village, are working in partnership with two organisations – Suited and Booted and Dress for Success – to run a ‘Summer Suit Drive’ this July and August. 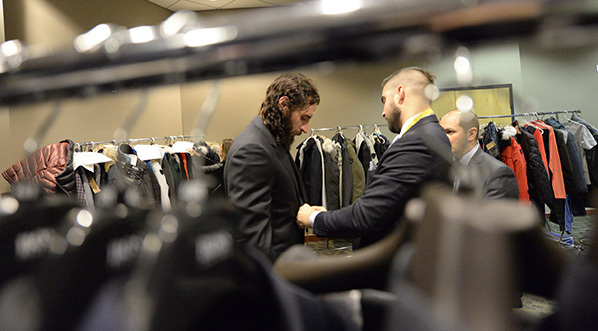 In addition to suits; shoes, bags and accessories would all be welcomed. The drive ends on 17 August, so now is the time to declutter and donate. It’s simple – individuals and companies with items to donate simply need to bring them into work with them and contact Emily, our Community Programme Manager. Emily and Chesterton’s will arrange for a courier to collect donations. That pair of trousers which are now a little tight, the jacket with sleeves that are too short, the blouse bought in a hurry which just isn’t your colour or the shoes that pinch. Items which are the wrong size, shape or colour for you but are in good condition, could be used to support unemployed and low-income individuals who are preparing for interviews. We all know that what we wear can impact our behaviour, self-esteem and attitude. Wearing the ‘right’ outfit can lead us to feel more confident and focused. 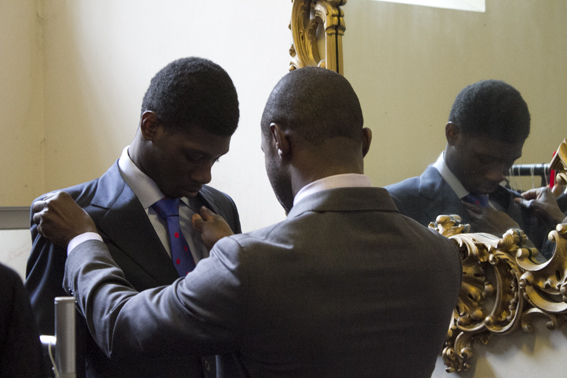 Volunteer stylists for Suited and Booted and Dress for Success will use your donated items to help their clients select empowering interview outfits, alongside providing interview training and advice and mentoring through an active support network. All workwear in good condition is gratefully appreciated, but items particularly sought after are listed below. Please put donations in separate bags, depending on if they are for men or women.